The Pixar shorts have become practically as big a draw as the films they proceed. Through the years there have been many, but few have charmed me and made me laugh as much as For the Birds. 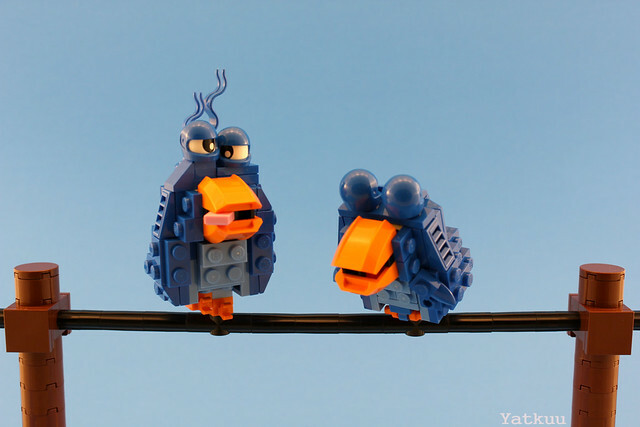 Builder Yatkuu captures the essence of the mocking and bullying birds very well (don't worry, they get what's coming to them).